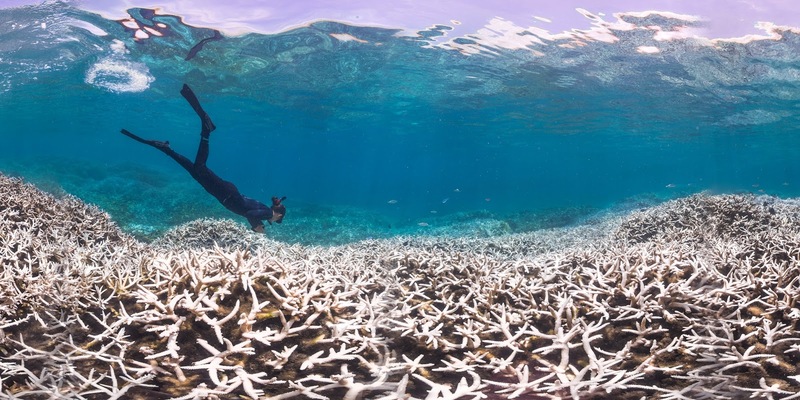 There was good news and bad news for the world's coral reefs last week. Story here. 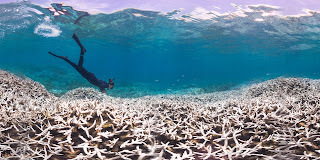 A bleached reef off Hawaii. Photo by NOAA.